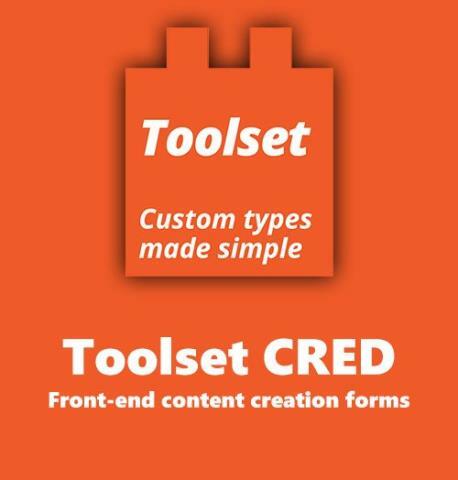 With�CRED, you can build front-end forms for creating and editing content and users. CRED forms include all the fields that belongs to the content, displayed with your HTML styling. CRED forms validate inputs and send email notifications when submitting forms. 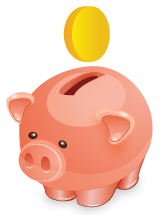 Using CRED forms, you can create sites for classifieds, directories, membership and anything that requires front-end content submission.